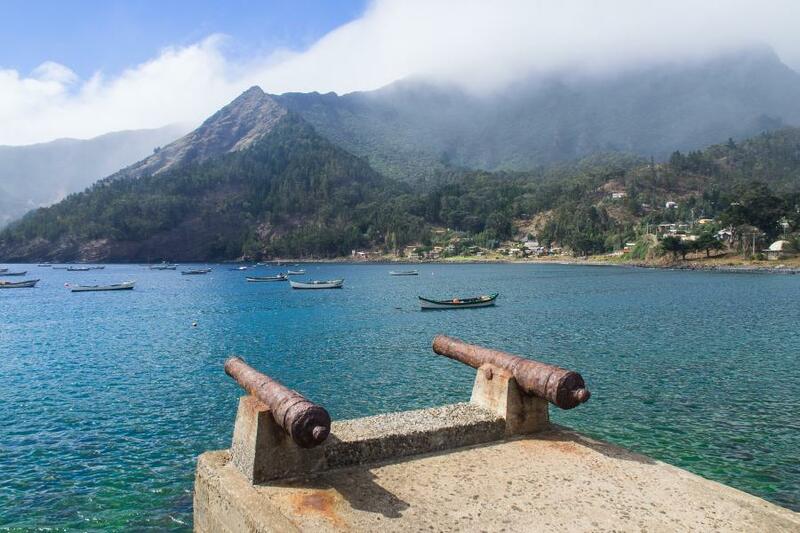 Michael, DF8AN will be active from Robinson Crusoe Island, Juan Fernandez Islands, 21 - 24 February 2017 as CE0Z/DF8AN. He will operate on HF Bands CW, Digital modes. Michael Noertemann, Neustadt 18, 37154 Northeim, Germany. 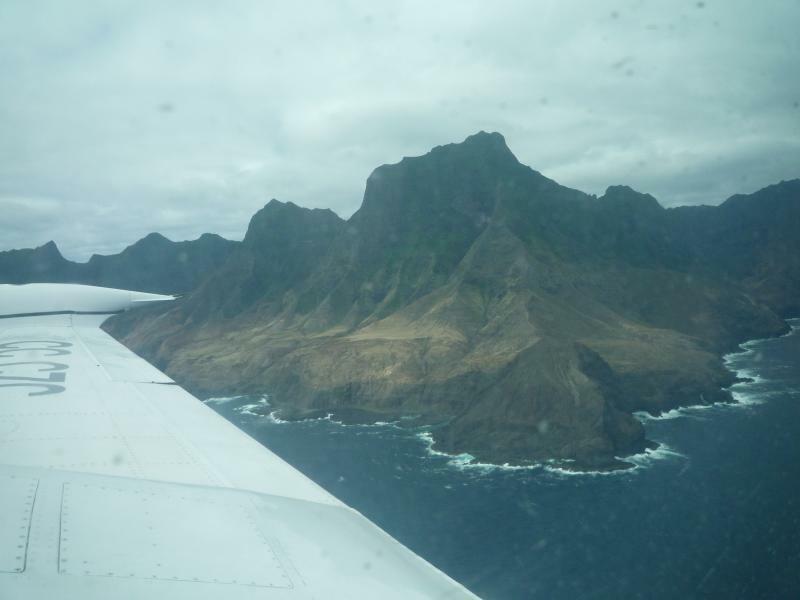 DXCC Country - Juan Fernandez Islands CE0Z. Robinson Crusoe Island. Author - Marylou Badeaux. Robinson Crusoe Island. Author - Rita Willaert. 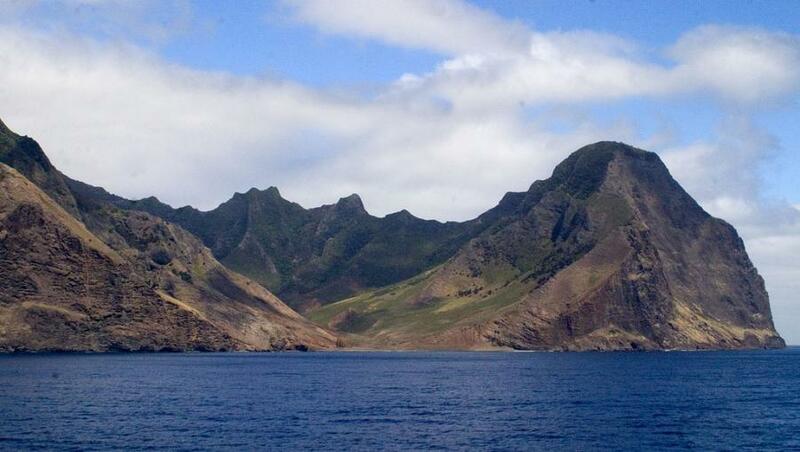 Robinson Crusoe Island. Author - Anna Kaminski. CE0Z/DF8AN. Where is Robinson Crusoe Island is located. Map.